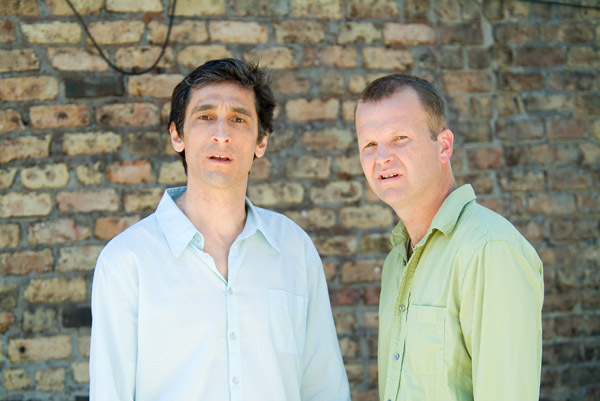 This week one of my favorite improv groups, TJ & Dave, are on my favorite podcast, Radiolab. It is fascinating. When TJ Jagodowski and Dave Pasquesi get on stage they introduce themselves, work the crowd a bit … and then, the lights go off. And when the lights come back on, they’re just standing there, staring at each other. The audience is waiting, wondering what’s going to happen. And so are TJ and Dave.